At Krates we know how valuable your summer months are. 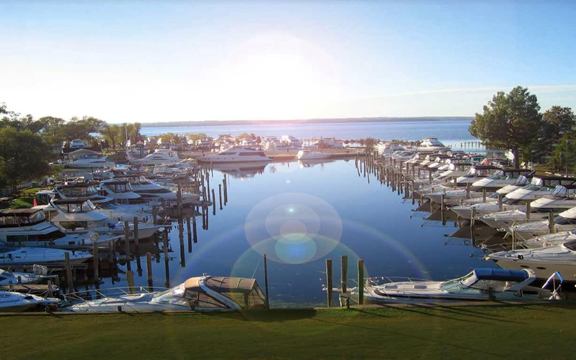 We strive to create an environment that makes our marina more than just a place to tie up a boat, but rather a sanctuary far away from the stress of everyday life. Our staff and management teams have years of experience and a passion for boating. You can be sure that we have the knowledge to help you enjoy the best that boating has to offer. 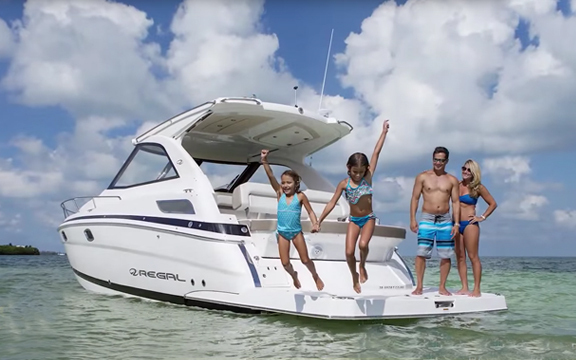 In the spirit of family boating, we strive to help our customers discover their boating passion so they can enjoy the freedom that a summer on the water can bring. 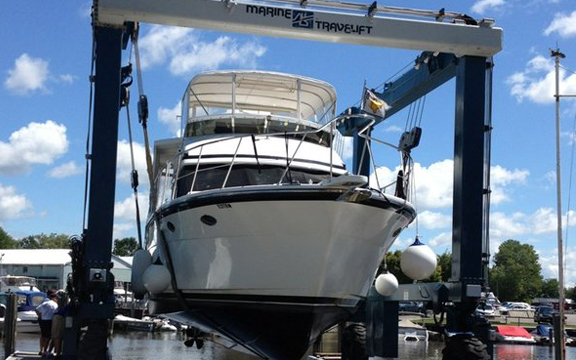 We utilize our vast experience to its full potential and provide exceptional service to our loyal boating community. Our gas dock offers premium gas and diesel at competitive pricing. 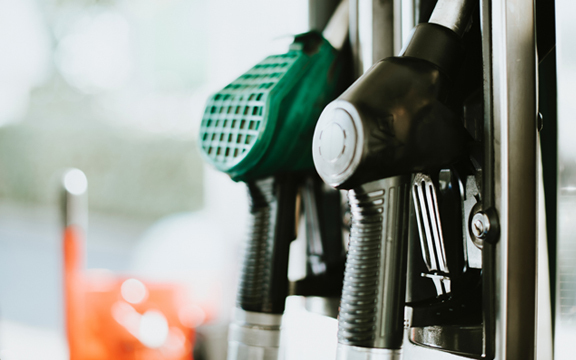 We have a fully trained staff to help you with all of your fuelling and pump-out needs. 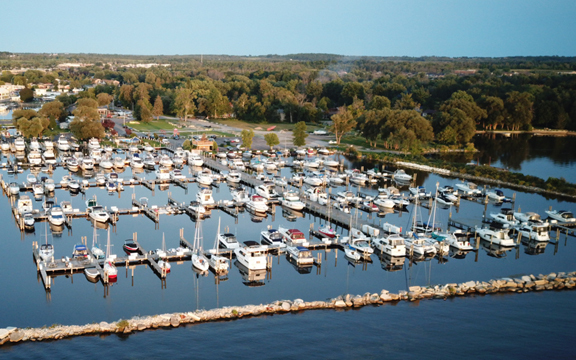 As the largest marina in the area, we have over 500 slips and a tremendous variety of options to make your summer enjoyable and relaxing. We offer a convenient selection of rental boats, catering to a variety of needs. We invite you to enjoy your precious summer months in the sanctuary of Lake Simcoe. We’re located close to many amenities, offering washrooms and showers, a full-time parts and service team, and friendly dock staff. 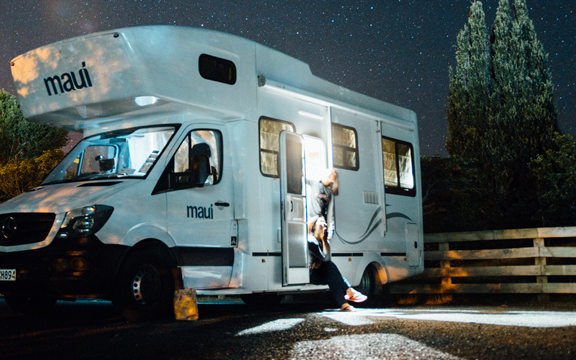 New for 2019, Krates Marina will now also be serving the RV industry! At last, a fantastic RV destination just north of the GTA, 10 minutes north of highway 404. Home to more than 500 boats and open seven days a week, we offer over 500 slips, a 50-ton travel lift, and two boat launches.